In this game you have to assemble your robot and defeat the opponent who will be willing to kill you. Have you ever seen robots? 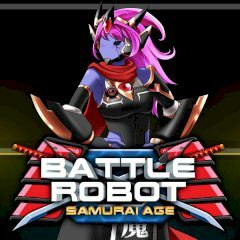 How about samurai robots? In this game you need to assemble one robot and make sure that it moves and reacts good!